A "free spree" is a shopping trip, usually to a grocery store, a department store, a drug store, or a few of them in one day, where the shopper gets everything free, or almost free. 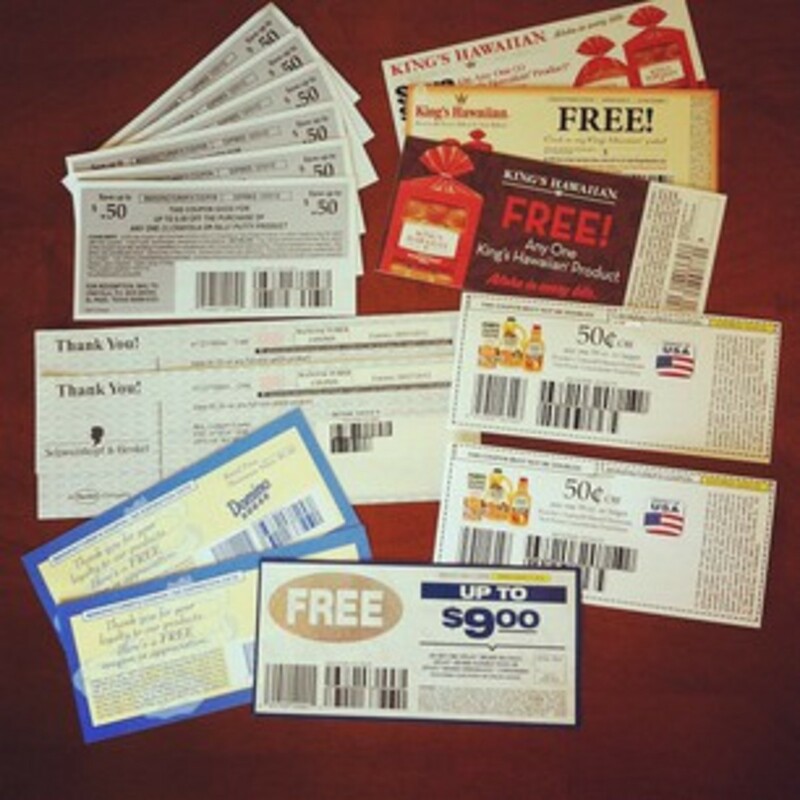 If you are a fan of the show, "Extreme Couponing" on TLC, you have seen examples of what a free spree is. And if you like to save money, you will have a blast with a free spree. Most people, even those coupon extremists on the show, don't shop that way on a regular shopping trip because there are not that many coupons for milk, produce, meat, etc., which are regular weekly purchases for the average family. While they do use coupons on every shopping trip, they also purchase other items like the ones just mentioned if they need them for that particular week, and use their coupons on sale items for that week. 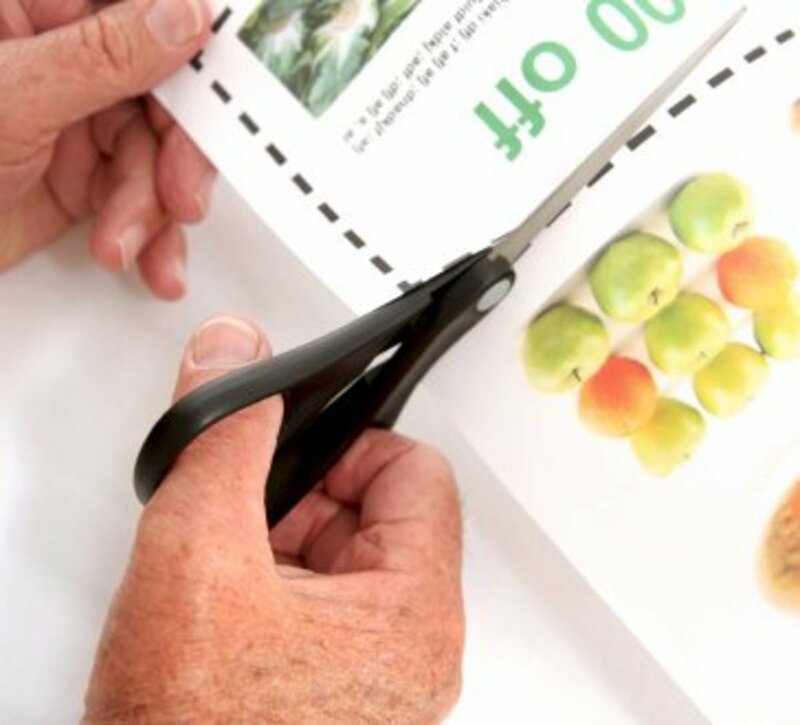 Coupon experts also save their coupons in a stockpile so that they can sometimes just have one trip where their main goal is to get everything for free.The purpose of a free spree is the challenge of getting as much as possible for free during one trip. Think that you can't ever do that yourself? 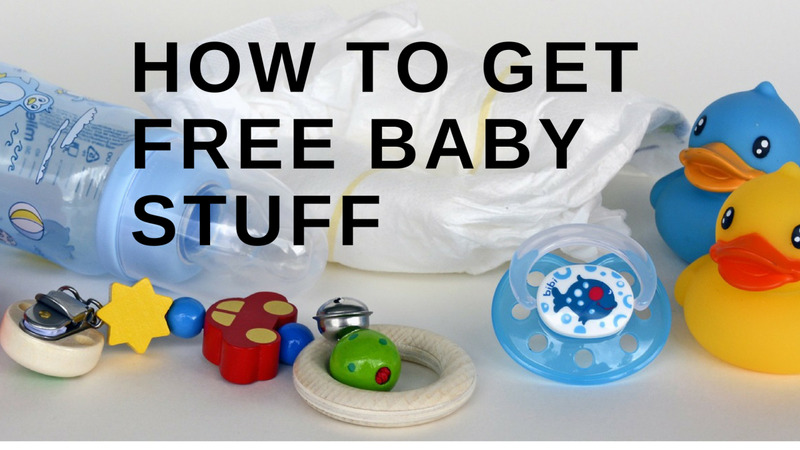 Well, think again because here are some easy tips to help you have your own free spree. Warning: Couponing can become addicting, and once you have gotten items for free, there may be no turning back!!! Call as many companies as you can for all the products in your home that have a toll-free number on the package. Rave about the products to the person that answers the phone, and ask if they have any coupons available, or can you be put on a mailing list to receive coupons in the mail. Often the companies are so used to hearing negative comments about their products, that it is a pleasure to speak with a fan. 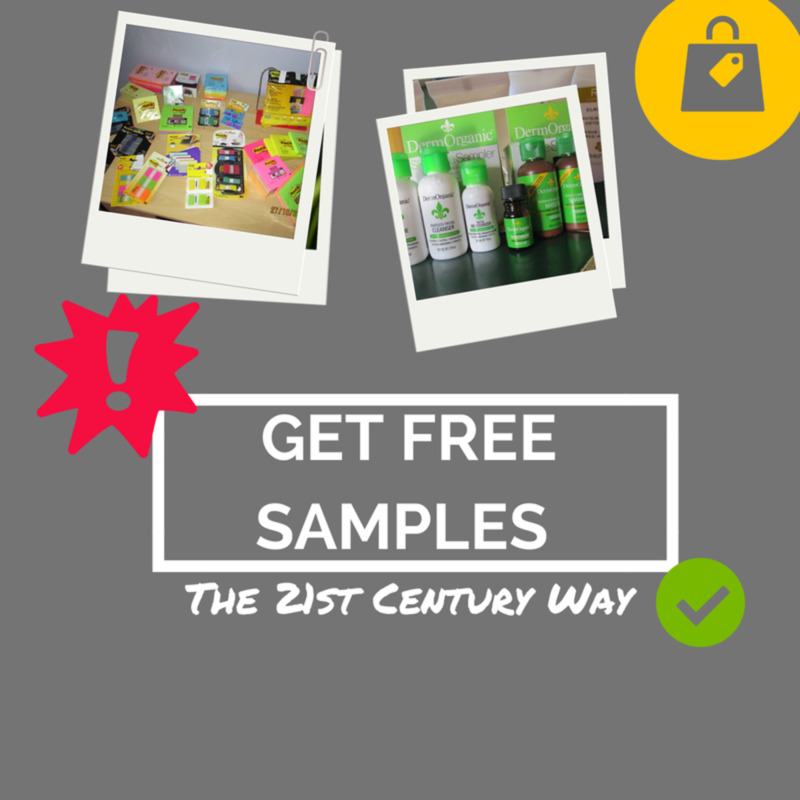 And along with that will sometimes come a coupon for a free product right to your mailbox. Start buying the Sunday paper each week and clipping one of every coupon in the flyer, and keep it filed in a coupon holder.You will need to be organized on your free spree day and want to make sure you have at least one of every coupon available to you. Even coupons for products you might never buy. I would highly suggest buying things that you may not use and getting them anyway to give to charity, which is why you need to save one of every coupon. Ask all your friends, neighbors and coworkers to save their coupon fliers for you because you are on a mission to save money for your family. Most people will do that because they only use 1 or 2 coupons from the fliers in their Sunday paper, or they can't be bothered with coupons at all. Start using couponmom.com weekly to help plan your shopping trip, and to get used to how the site works, so you will have a better understanding of it when you are planning your free spree. This site lists items that are on sale each week at your local grocery stores, by state, and grocery store as well as drug stores. This website provides a list of items in the stores that are free with sales and coupons. It also lists good deals on items that maybe aren't free but will save you a lot of money. Check out Refund Cents at http://www.refundcents.com/ and start reading all the Diva Deals to start learning how others save money and have free sprees of their own. If you want to spend a minimum amount of money, you can become a subscriber and check out daily deals that they have in articles written by the editor as well as by the other subscribers. There is a daily update on all deals from across the country that people have found both online and in the stores. It's a wonderful learning experience and fun to see what other people get for free or just pennies. 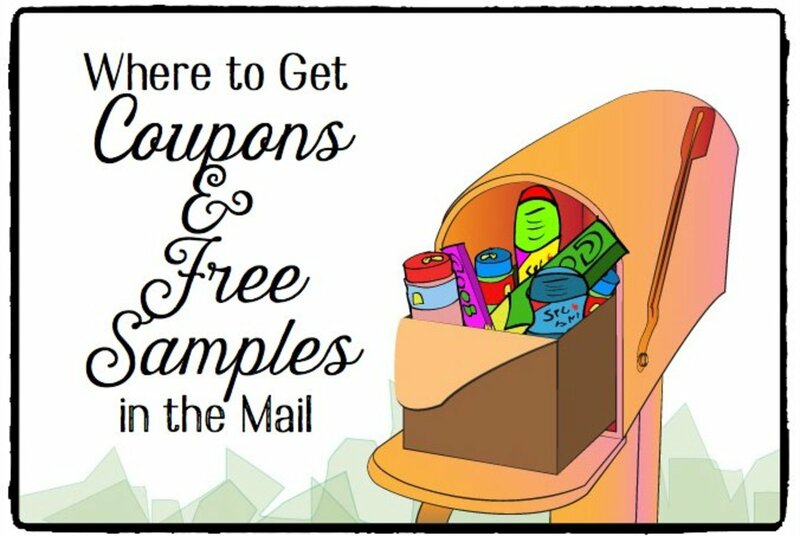 After you have accumulated a lot of coupons, and have gotten coupons from the company you called, keep your eyes peeled to your store fliers and couponmom.com for weeks where there are great deals, and you can get free items. When you find a week that produces lots of free stuff, that should be the week for your free spree. Make sure to check out all the grocery stores in your area as well as the drug stores and department stores on couponmom.com, looking for all the free items available. Before going shopping on your big free spree day, organize your coupons by the store you will be going to, and by the products you will be purchasing. Then each trip you make into a particular store will be easier because you have all of your coupons already organized and ready to go. On the day you go shopping, leave your young children at home. Go by yourself, with older teens who can help you, or with another adult who can help. Kids are wonderful, but on your free spree day, they may slow you down and distract you. You are on a mission to get as much free merchandise as possible so that should be your only goal for that day. Go to each store that will garner you free items, purchase the items, and save all the receipts so that at the end of the day, you can total them all up, see how much you would have had to pay if you paid full price, and what you actually did pay (you may have to pay tax on the items even if you got them for free, depending on your state). Enjoy all the goodies you got and the money you saved. And if you enjoyed getting items for free, start saving coupons again immediately so you can be ready for your next free spree! Well, in most cases, the average American shopper who uses coupons, it's more like a part time job. But one that's very enjoyable once the savings start rolling in, and they get free items. It's totally NOT true that you can't get anything for free these days. Just use coupons and you can! For the extreme couponers it is a full time job. This is great. 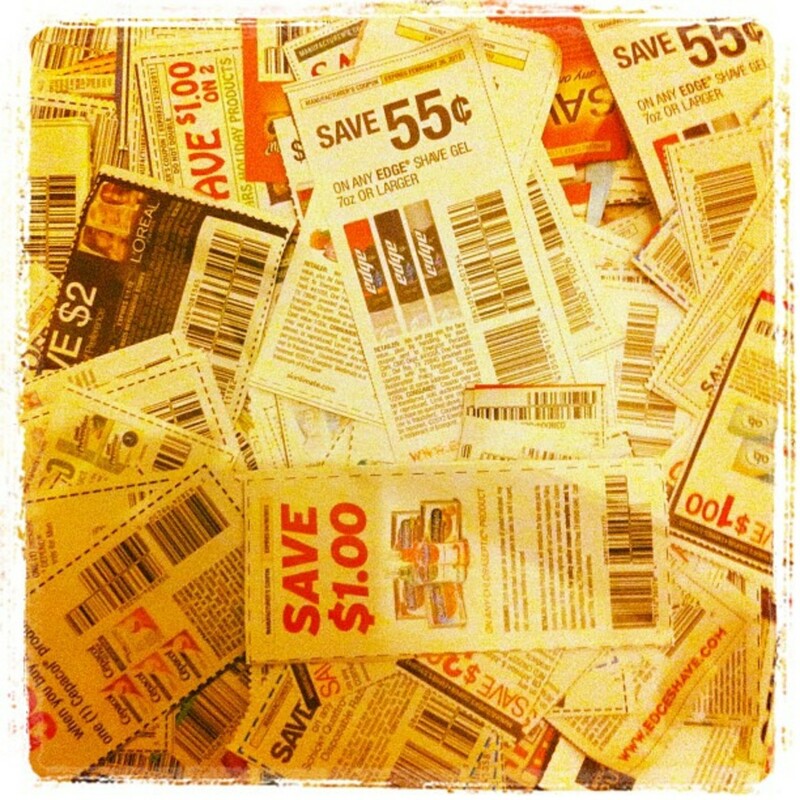 I've watched "Extreme Couponing" and felt really overwhelmed with how much work it seems to be to save so much money. Although I am amazed by the fact that some of them actually have the stores owe THEM money! It's like a full-time job to get the coupons and strategize, plan meals ahead of time, etc. it seems. Yes, you are right about doubling. Some stores do and some don't so it's important to check out a store's coupon policy before shopping. 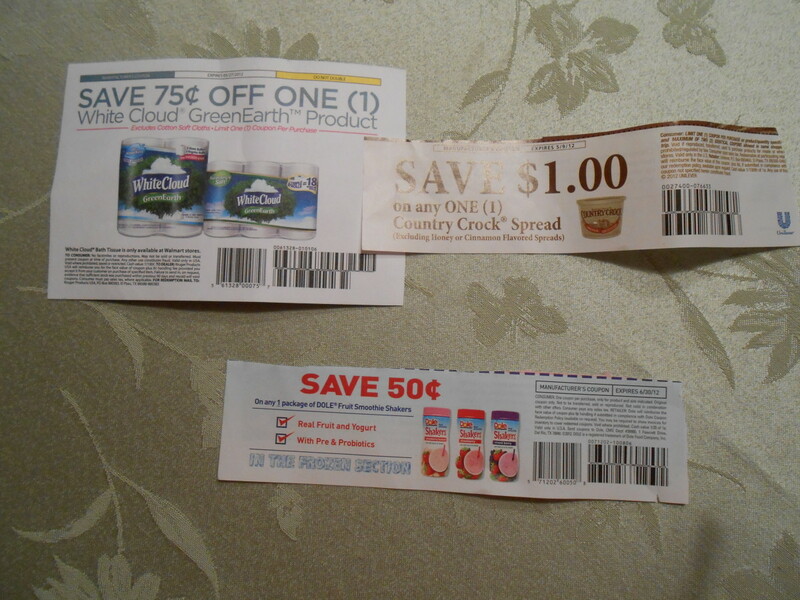 Some stores double coupons with a face value of up to 50 cents, others up to 99 cents, and others include doubling $1.00 coupons. Thanks for bringing up an important point! This is a great hub with some great tips. There is no doubt couponing saves money. Another thing to watch for is stores that double your coupons...most at least up to 75 cents! I voted this up, useful and interesting and hope some folks take advantage of your advice! 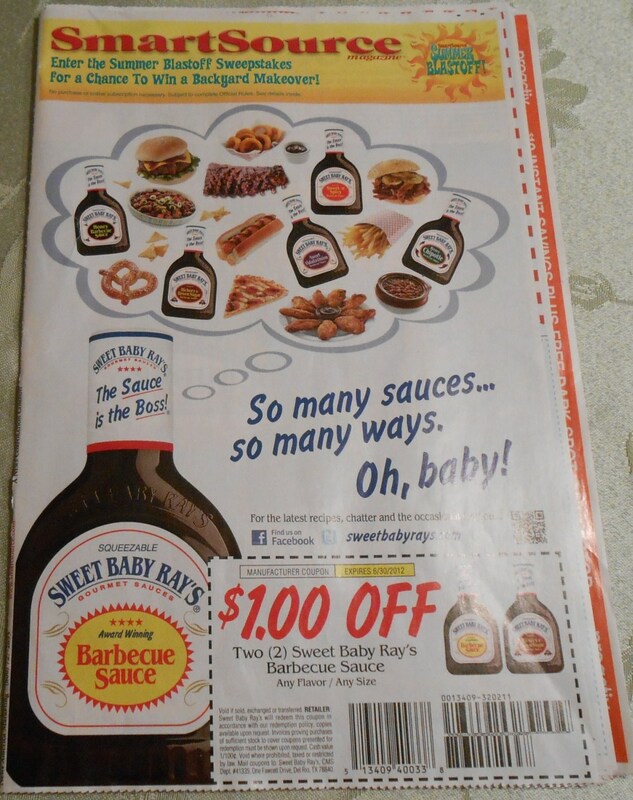 It has always been amazing to me how much money can be saved by using coupons and matching them with sales. It does take time, but if you have the time, it doesn't make sense not to use them. And the free sprees are SO much fun! My friend, who had kids, does take advantage of many of these ideas you posted and she saves tons over the year. Good ideas. Voted and shared.